This is what Reece achieved. Another great journey from a wonderful client. 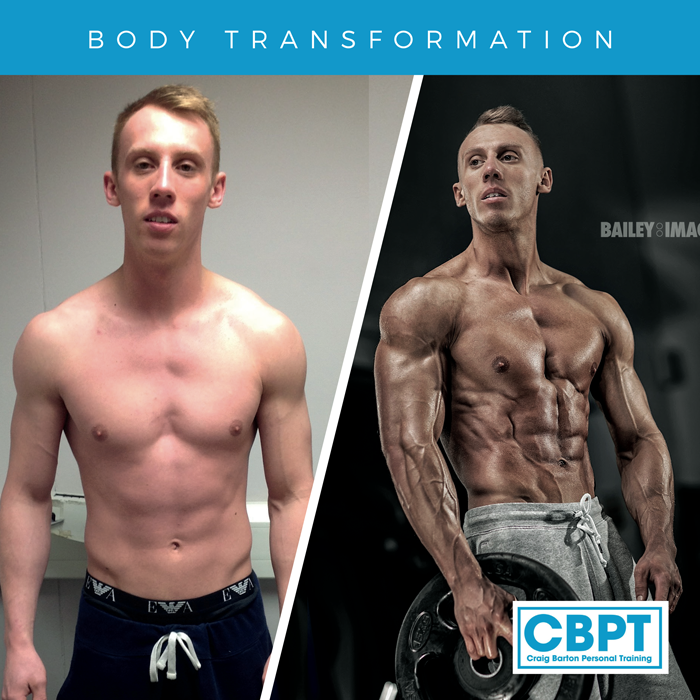 Reece Carter’s amazing transformation while working with CBPT shows how far he has come. 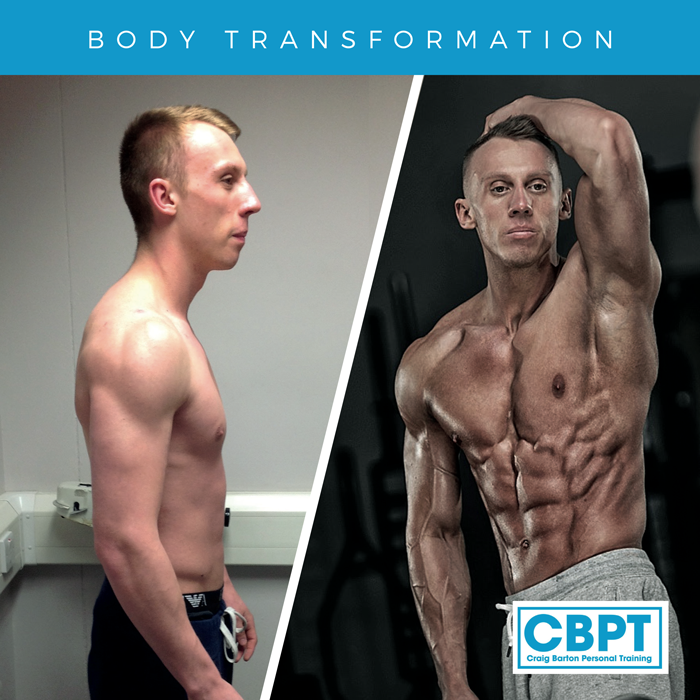 Reece’s recent photo shoot at Frontier gives me a perfect opportunity to show his incredible progress while we’ve been working together, Reece has come a very long way and his conditioning here is awesome! Reece was always relatively lean but needed to gain muscle. 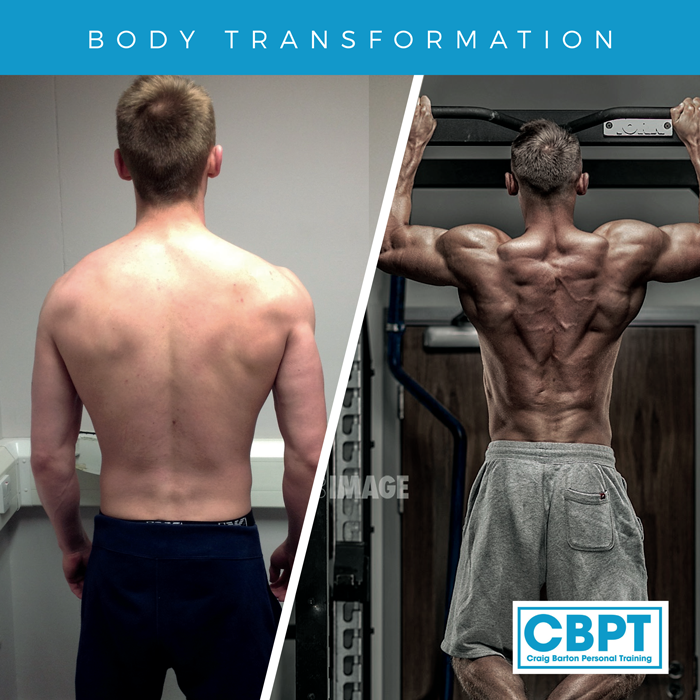 As you can see here he has put on substantial muscle and achieved an incredible physique. I’m incredibly impressed with his progress. Well done Reece and keep up the good work! Thank you to Bailey Image Photography.